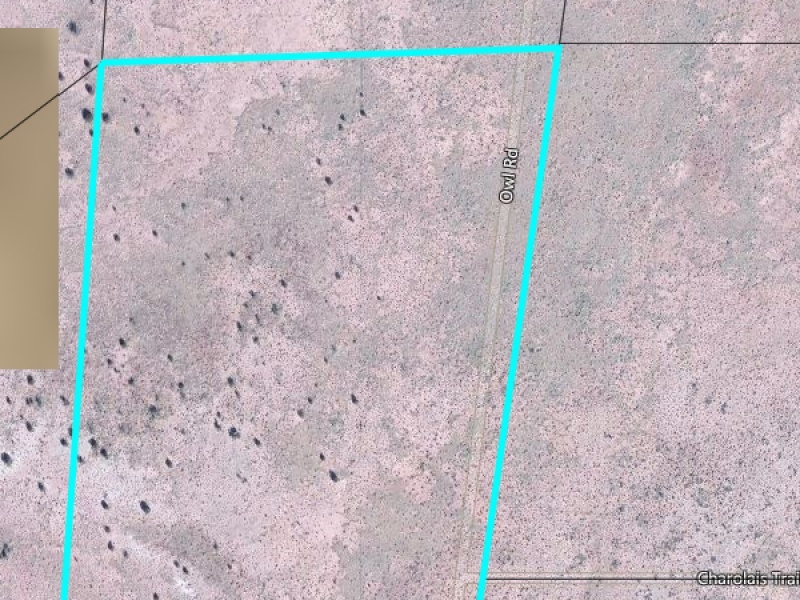 37 1/2 acres for sale in Navajo County Arizona, the Town of Snowflake. A relaxed, friendly community and growing area with plenty of activities for businesses and visitors. This is a beautiful property that has a dozen mesquite trees and grass plains. Nice location in Woodridge Ranch Lot #13, Tract 551 out of 203-10-004B. High desert with elevation of 5,000 feet. Priced at $19,900. Open to possible trades or owner financing. Priced below assessed value. Contact William Petrick at 419-627-9143 or 419-271-0435.